Buttery, doughy goodness in a cup! 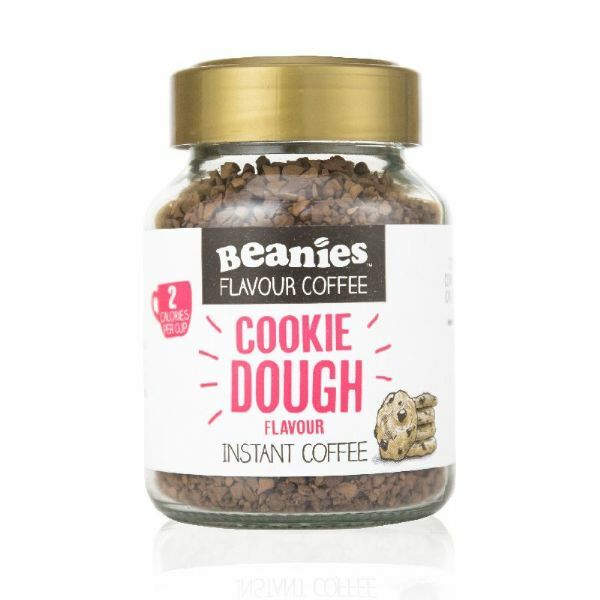 Beanies Cookie Dough is swirled with notes of chocolate chips – it’s the perfect way to kick those sweet cravings. At just 2 calories per serving it’s a freshly baked cookie in a cup!